Xl size but light-weight ! 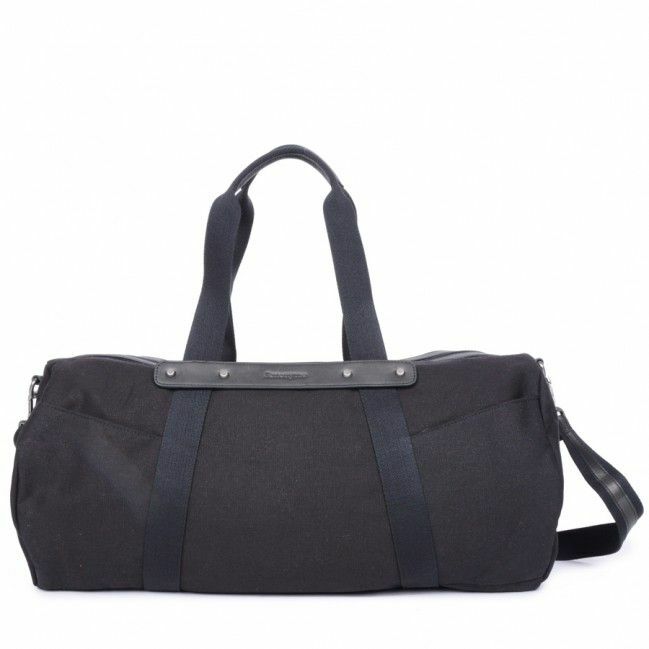 The perfect bag to carry your sports equipment or for a weekend away. 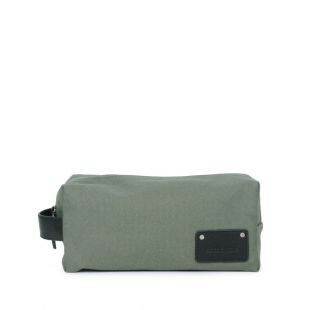 1/ We recommended to protect your bag using a non-colored waterproof spray (with a distance of at least 30 cm).You can repeat this waterproofing process regularly every 2-3 months. 2/ Avoid prolonged exposure to water, the sun, the moon, powerful artificial lights, heat and greasy substances, otherwise irreversible damage may occur.